This is Namusuka bridge in Muyombe in Isoka district. 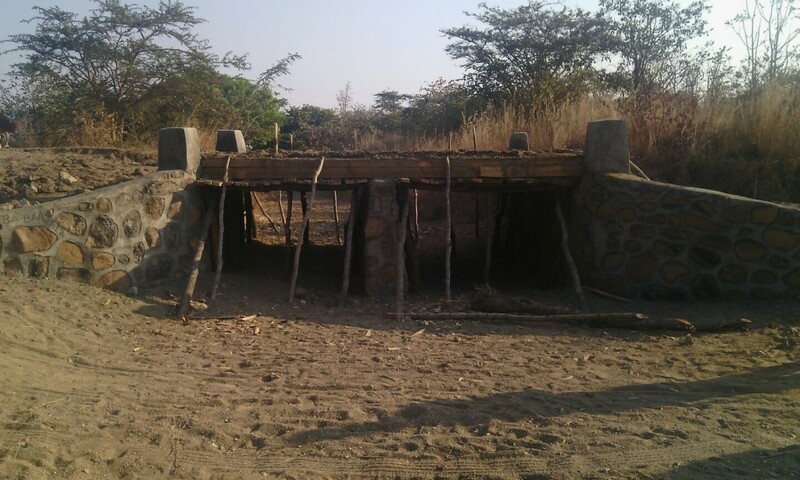 The PF claims it spent K84,000 under the Constituency Development Fund (CDF) to construct this s***. This rubbish could have been erected for less than K1000, or no money at all but by just asking villagers to each bring a brick and a pall.